Jannah Road Charity Op Shop was New Zealand’s First Islamic Op Shop committed to supporting our Muslim and wider communities. Some of our income that came from the shop went towards supporting organisations that we support such as the WTG Group from 2014 to 2017. Currently we are focused on our own projects particularly Temporary Accommodation Project. From feedback we believe, this is the most urgently required in Auckland. 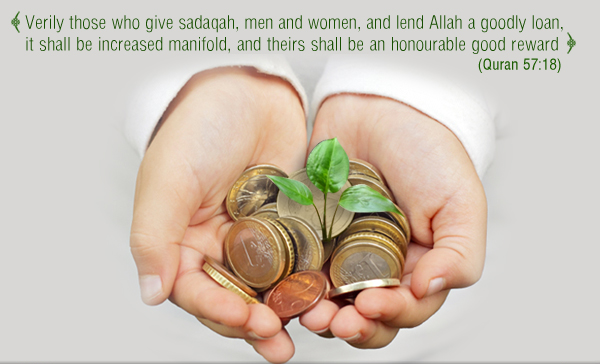 We carefully distribute Zakat, Fitr and Sadaqa according to the donors’ request within Islamic requirements. Thanks to Allah (swt) and our local community from Ramadhan 2016, we have distrubuted zakat and fitr money to extremely poor and unfortunate refugees overseas. 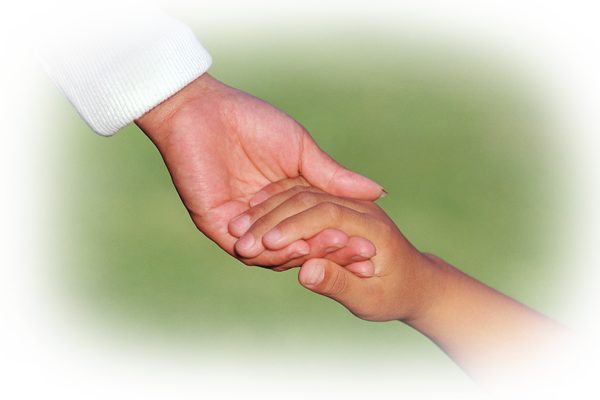 We also distribute money to refugees and families here in New Zealand. Please give generously to the account below with a reference to the type of donation you wish to contribute. Thank you. The amount of money our charity op shop fund-raised for WTG’s child placement project was $16,425.00. We sold WTG fund raising biscuits at our shop. Total sold 1218 packets which means an extra $1218 donated to WTG. Our charity efforts are transparent to the public so please find below our proof of receipts which show the money is transferred regularly. 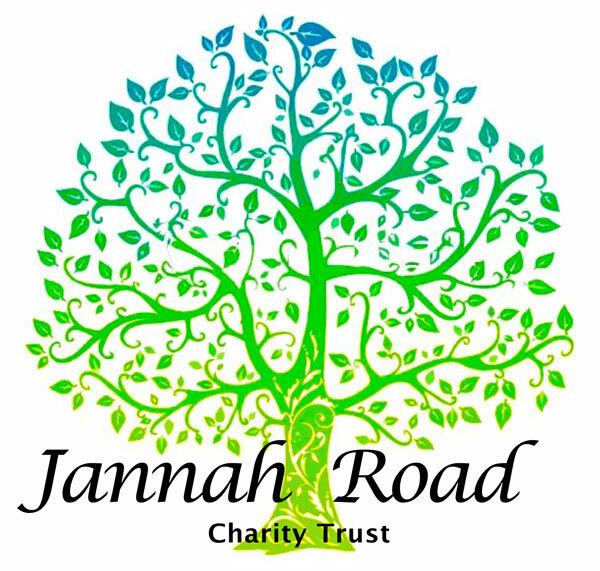 Jannah Road is a non-profit and NZ registered charity trust (CC51652). We accept direct donations -tax deductible- to assist us in providing the support back to the community through our projects documented in this website. If you wish to contribute to our charity, please give generously to the account below and contact us if you have any questions. Thank you. O believers, spend in Allah’s Way the best portion of the wealth you have lawfully earned and that which We have produced for you from the earth, and do not pick out for charity those worthless things that you yourselves would not accept but with closed eyes. Bear in mind that Allah is Self-Sufficient, Praiseworthy.